Standing poses are the foundation to an asana practice. They require focus, balance, strength and flexibility. 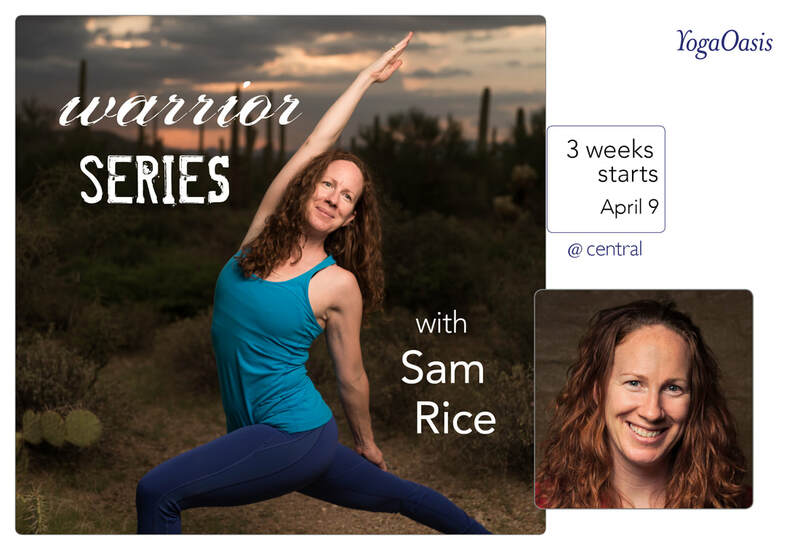 In this workshop, we will break down the component parts of Virabhadrasana (Warrior) 1, 2 and 3. Embodying a deep and skillful understanding of their classical form is not a basic endeavor, but an advanced one, as the possibilities for refinement are endless. The awareness built here helps one to be strong and step forward in all poses.